Guides for iPod to computer, iPhone tool kit, iPhone SMS, contacts backup and so on. Which Is The Best File Transfer App? Transfer videos, photos, music and other files from your smartphone or tablet to another similar device regardless of platform quickly and efficiently via the best file transfer app for iOS and Android. Sharing videos, photos, music and other files from iOS to Android used to be quite a challenge since they are running on different operating system and iOS devices don’t really communicate well with non-iOS gizmos. 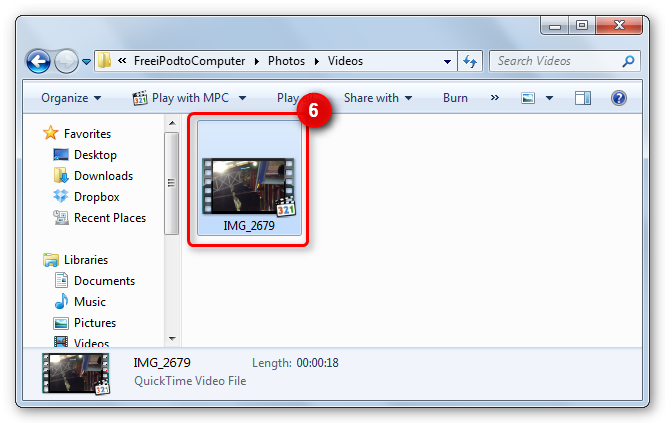 Fortuitously, there are more ways than one to transfer files such as videos, photos, music, etc. between devices running on dissimilar platforms. This seemingly difficult task can be easily accomplished either through a device to computer transfer software or file transfer app. While transferring files from your device, running on iOS to be more specific, to computer prior to syncing it to your Android gizmos may appear to be a longer sequence, it also happens to be the BEST choice as it does not only allow you to share unlimited files across your devices but more importantly, it creates a back-up copy of your iOS device contents into your computer, talk about killing two birds with one stone. 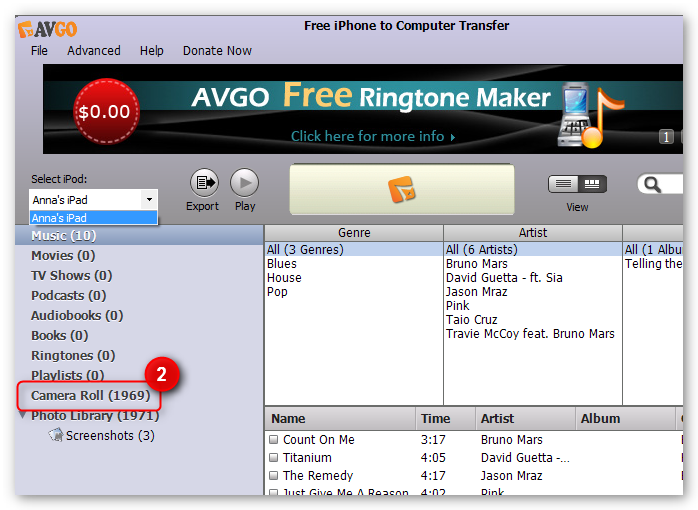 That being said, you can take advantage of AVGO’s Free iPod/iPhone/iPad To Computer Transfer software to effortlessly transfer the files such as photos, videos, music, podcast, audiobooks, etc. 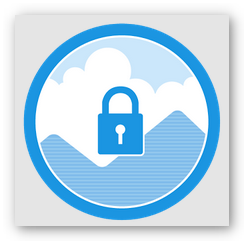 from your iPhone, iPod or iPad to your computer for back-up or for Android sharing purposes. Another means of sharing files across devices operating on different platform is through the use of a file transfer app. However, this option is a bit tricky as there are transfer apps that is only capable of doing specific file transfer tasks such as photo transfer app which is limited to photo sharing only. 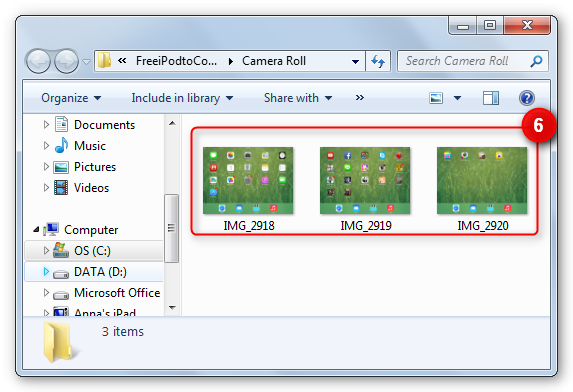 There are also some file transfer app that claims they can share photos and videos between iOS and Android devices (vice-versa) provided that both devices are utilizing the same app and is linked within identical WiFi network. 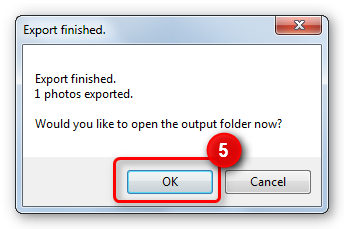 Nevertheless, if you prefer this method of file sharing, then you may want to try Qikshare . It is a free file transfer app that is recognized as the best alternative to “ bump ”, a discontinued popular file transfer app which enabled sharing files between iOS and Android devices. Unlike other file transfer app out there, Qikshare does not require your devices to be on the same WiFi to commence the file sharing activity. It also does not entail the utilization of Bluetooth as well as USB cable connectivity. The way it works is quite similar to the “ Airdrop ” concept of iOS platform. Transfer video from iPad to Computer the easy way with AVGO Free iPad To Computer Transfer software, the must have Windows freeware for any Apple device. Do you want to sync your iPad videos to your computer, Android and other iOS device? Then the best option to do this is to transfer your video from iPad to computer using Free iPad to Computer Transfer software. 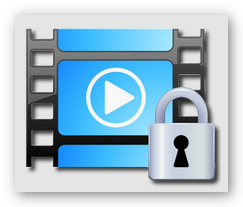 This method does not only enable you to sync your iPad videos across all your devices but it is a great way of managing storage space on your iPad. With Free iPad To Computer Transfer software you can efficiently backup iPad videos, photos, music, audiobooks and more to your computer, thus, you may delete the said contents from your device at any given time. AVGO Free iPad To Computer Transfer software is very safe and easy to operate. In addition to that, it is also fully compatible with other Apple devices including iPod, iPhone, iTouch and iPad mini. Grab a copy of AVGO iPad To Computer Transfer software below. 6. You have successfully copied your iPad video/s to your computer! Get free apps without going online. 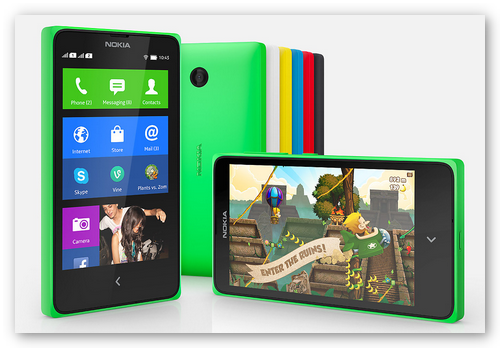 Find out how you can share apps via Bluetooth with your friend’s Android device and vice-versa. The number of Android users has increased immensely and there is a high probability that just about everybody in your social circle owns an Android phone or tablet. Aside from the fact that giant mobile companies are running Android on their devices, the growing numbers of very essential apps that you can download for free such as radio apps, language translator apps, camera apps, security apps, browser apps and more has greatly contributed to the success of this platform. Of course, this requires that you go online to download it from Google Play store but that is not the only means to get it, you can also share apps via Bluetooth “to and from” another Android device with just few simple steps. Before you can share apps via Bluetooth, you need to backup the apps installed on your device to Android APK files which is the equivalent of .EXE files (executable files) in Windows operating system or .DMG for MAC OS X. This method will enable you to restore or re-install those apps in case something bad happens to your device as well as make it a shareable file (installer format) to another Android smartphone or tablet if ever you want to migrate to a new one. 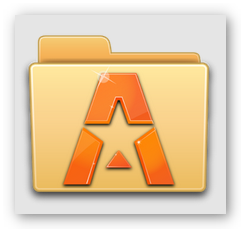 This task can be easily accomplished with Astro File Manager , a free app that can assist you in backing-up your Apps in APK format. 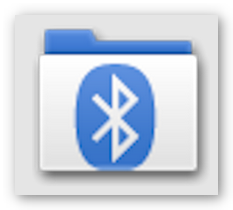 Bluetooth File Transfer app allows you to share apps via Bluetooth as APK files through File Transfer Profile (FTP) and Object Push Profile (OPP). 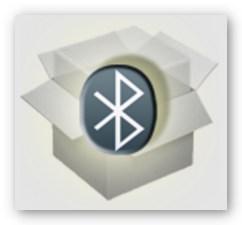 You may also use this app to explore or manage other Bluetooth devices and either send or receive file/s (single file or entire path), contacts, contact groups and more. This app supports multiple languages and can connect to different phones (LG, Sony, Samsung, etc.) regardless if it is the latest or outdated models. APK/APP Share/Send Bluetooth is a very easy to use Bluetooth file transfer app. It has a better interface compared to competing apps. This app is capable of sharing apps through email, Dropbox and Bluetooth. 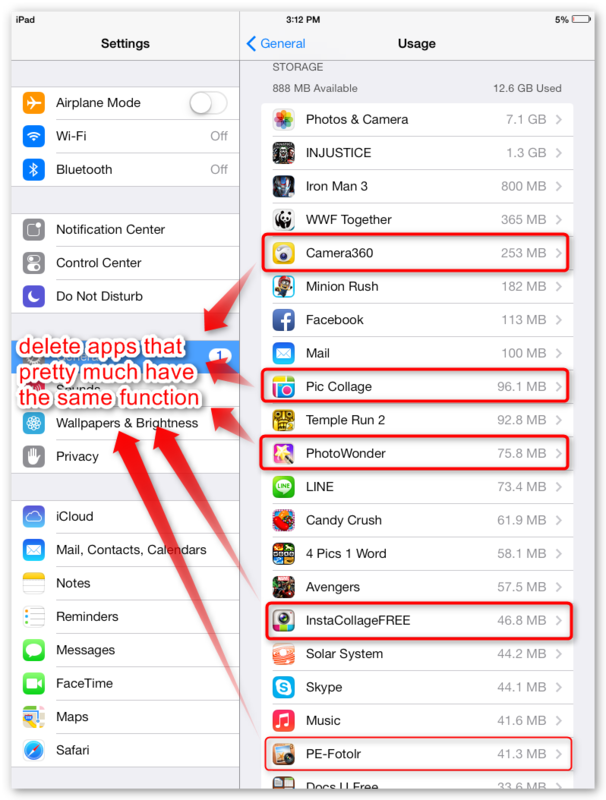 Furthermore, you may utilize this app to uninstall unwanted apps using the uninstall button feature within the app. 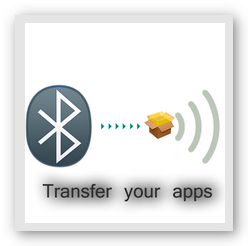 Another free file transfer app that permits you to share apps via Bluetooth is Bluetooth App Sender . 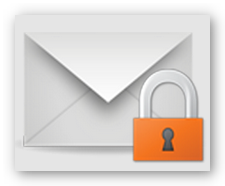 With this app, you may send apps by either Bluetooth or email (as an attachment). Although this app comes off a little bit lacking compared to others, it is still quite a decent one to download and use for sharing apps to other Android devices. Transfer photo from iPhone to computer faster and more reliable than iTunes with AVGO Free iPhone To Computer Transfer software. It can also copy music, videos, playlist, ringtones, audiobooks and more. Free iPhone To Computer Transfer is a must have utility software that can effectively copy important file/s from your iPhone (iPod, iPad, iTouch, etc.) to a folder in your computer so you can freely and easily synchronize it to your other Apple or Android devices. It features a simple interface which makes it very user friendly. Download Free iPhone to Computer Transfer now! 6. With just a few clicks, you are now done with the “transfer photo from iPhone to computer” process. Find out ways on how to transfer photo from iPhone to Android phone as well as from Android phone to iPhone. 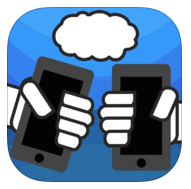 Enable wired and wireless photo sharing between iOS and Android devices. As you may know, iPhone and Android phone is running two different operating systems, thus, file sharing or transfer is not possible between these two platforms (iOS and Android). So if you are thinking of switching from iPhone to Android phone or vice versa then you might find it a little frustrating and disappointing that you are not able to transfer file/s such as videos, photos, music and more via Bluetooth. But all is not lost, in this article we will teach you the quick and easy way to transfer photo from iPhone to Android phone as well as the other way around. There are two methods (A and B) to transfer photo from iPhone to Android phone and both requires that you copy your photos to your computer first. 1. 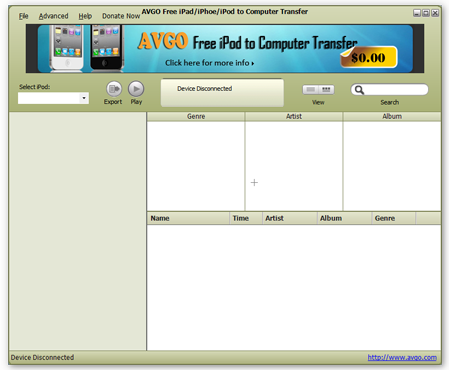 Download AVGO Free iPod/iPhone/iPad To Computer Transfer, a free software that can reliably back-up files such as videos, photos, music, podcast, audiobooks and more from your iOS device to your computer. Another method is through iTunes synchronization, where you may sync your iPhone to your computer via iTunes then copy the images to your computer so you may then transfer it to your Android device. Although the process of the two methods is pretty much the same, we strongly recommend method A which is using professional free transfer software because it operates way faster and absolutely more stable ( and without the risk of losing pictures) as opposed to syncing via iTunes. Even though iOS and Android are different operating systems, you may still transfer photo from iPhone to Android phone (vice-versa) wirelessly with the help of a photo transfer app and as long as both devices are connected within the same WiFi network. Photo Transfer App enables you to share, transfer and copy photos/videos from Android device to computer (vice-versa) as well as Android to Android. This app allows you to upload/download multiple images and videos between your computer and Android device wirelessly. 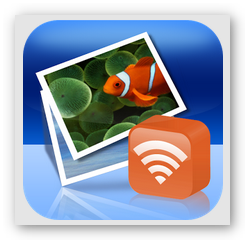 It also supports photo transfer (video transfer is not supported) from iPhone to Android phone (provided both devices have the app installed and are connected on the same WiFi network). 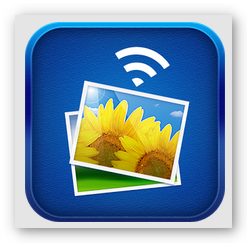 Another transfer app that allows you to transfer photo from iPhone to Android phone is Wireless Transfer App . This app is quite simple to use and is capable of batch transferring not just photos including videos (metadata preserved) from iOS to Android devices easily. Same with Photo Transfer App, both devices should have the app installed and connected within identical WiFi network. Back-up and synchronize your smartphone and tablet with your computer or vice-versa by downloading the must have free sync app for your Android device. With the giant manufacturers like Apple and Samsung constantly coming up with better and smarter devices, consumers are ultimately becoming more and more dependent on their smartphones and tablets whether for official or personal usage. However there are complicated tasks that can only be accommodated by a more powerful machine like computers, thus, some still prefer to use both smartphone or tablet and PC side by side which is rather inconvenient and defeats the main purpose of the mentioned devices. Hence, the best way to optimize the usage of these devices is to sync them with each other. Aside from keeping your smartphone, tablet and PC on the same page, syncing these devices also protects you from losing important files like pictures, videos, contacts and more as well as save you from future data recovery expenses should any of the said device breaks down. 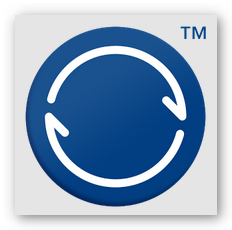 Local Sync is a free sync app that synchronizes contacts, calendar (appointments), notes, tasks and more from Microsoft Outlook 2007 (or higher) to Android devices via USB connection. It includes support for non- Outlook synchronization of files and directories from your Android to your computer (vice-versa). 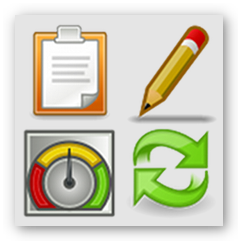 This Android sync app also allows you either sync one Android device to multiple PCs or one PC to several Android devices. 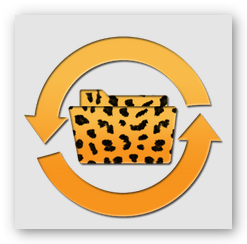 Unlike Local Sync, Cheetah Sync enables you to synchronize both your Android device and computer (Windows and MAC) wirelessly. 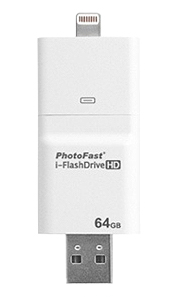 It can back-up important work documents, pictures, videos and music from your computer to your device on the go (over local WIFI-connection), no cloud required. This sync app also supports “sync Android to multiple computers”. BitTorrent® Sync is a free sync app that focuses more on photos and videos. 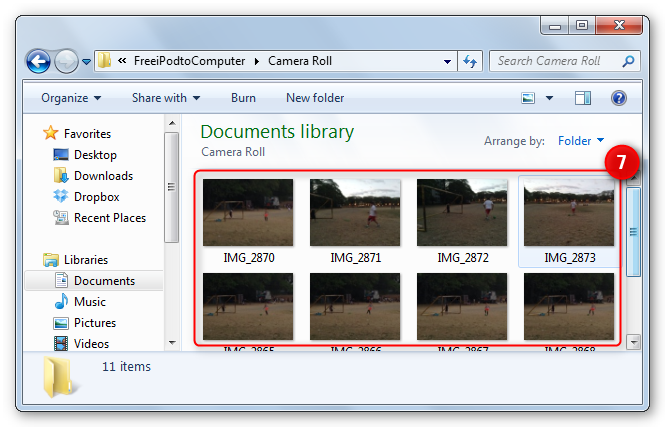 It creates a back-up of pictures and videos from your Android device to a designated folder on your computer. With this sync app, you can instantly share videos, pictures and more from your Android device to another mobile device through the “mobile-to-mobile” sharing feature. 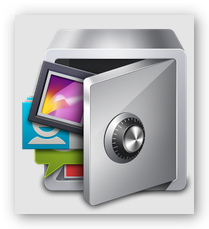 It is a good sync app for securely sharing or backing-up countless folders and files regardless of size across all your devices. AVGO Free iPad/iPhone/iPod To Computer freeware provides a fast and reliable way of syncing or backing-up your iPad, iPhone, iTouch and other iOS device to your computer. This amazingly easy to use free software is capable of copying movies, videos, music, pictures, playlist and more from your Apple devices to a folder on your computer providing an efficient way of synchronizing (importing and exporting) the files across all your iOS devices. Free iPad/iPhone/iPod To Computer software is absolutely a must have back-up utility program for Apple enthusiasts. Download and install it on your computer now!